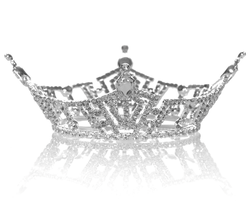 On September 11, 2010, Sarah Suydam was crowned the 20th Miss Wayne County. We look forward to Sarah's year of service and hope you will follow along with her as she prepares for Miss Michigan. Vocal - "Walkin' After Midnight"
It has been said that a picture is worth a thousand words. Take a listen to what Sarah Suydam has to say!